$1,000 Minute - where you can win a grand in the hand! Ok..here's how it works. Register to play and we'll will phone you! How easy is that? 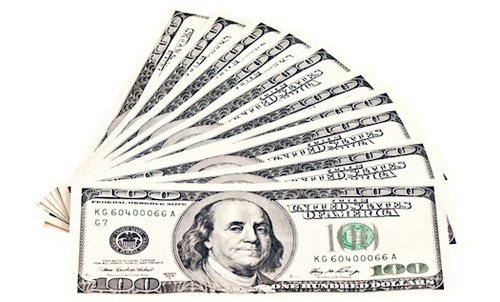 You'll have 1 minute to answer ten questions...get them right a $1,000 is coming you way. So fill in the form below and standby for us to phone you to play. Good luck.